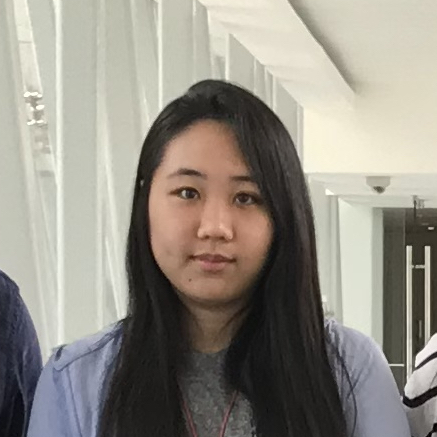 We are a computational biology group at Genome Institute of Singapore (GIS). 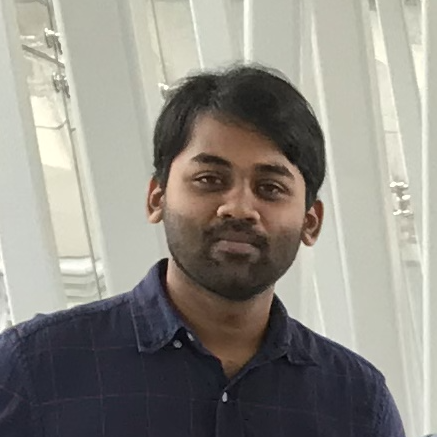 We are particularly interested in developing and applying relevant computational and statistical approaches to solve emerging problems in cancer research. To accomplish this we work closely with excellent clinical research groups in Singapore and abroad. Non-protein-coding regulatory elements and transcripts take up a large fraction of the human genome, but their function and disease relevance are not well understood. 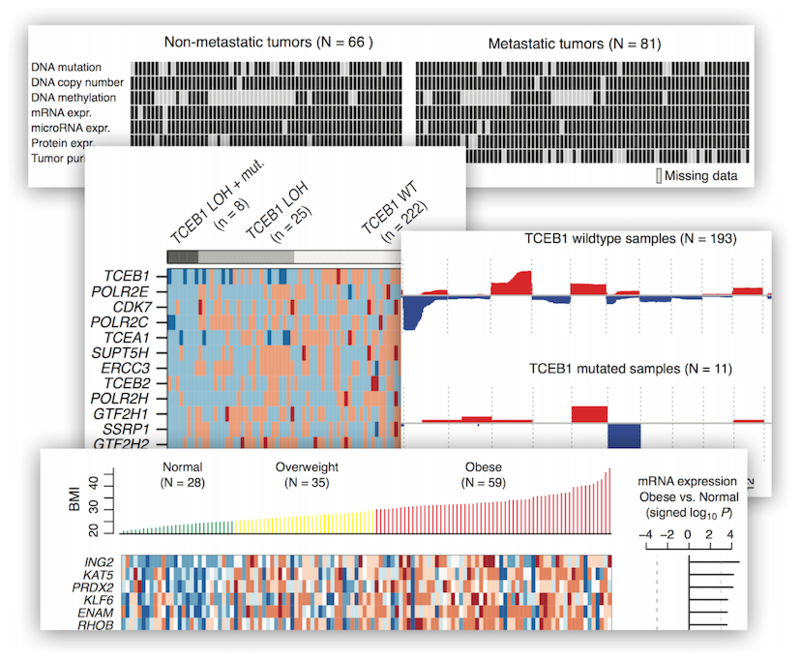 We use computational approaches to identify and characterize cancer-causing non-coding elements from large cohorts of tumor genomes and molecular profiles. Signaling between cancer and non-malignant cells of the tumor microenvironment is critical in many aspects of tumor progression. However, there is a lack of approaches to study this phenomenon at scale in tumors. We are developing integrated experimental and computational techniques to study tumors at a systems level. 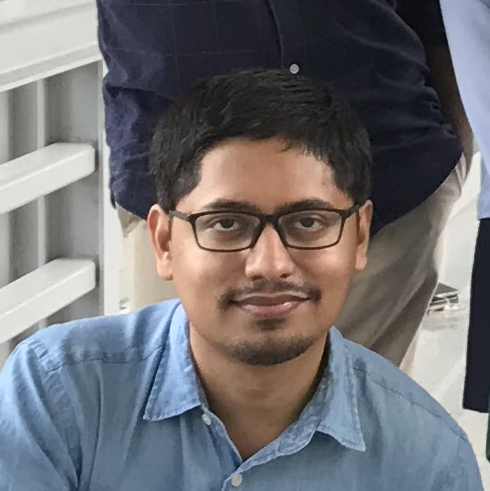 PhD in bioinformatics and genetics from Cornell University, USA. PhD in biochemistry and bioinformatics from Goethe University, Germany. PhD in systems biology, University of Iceland. 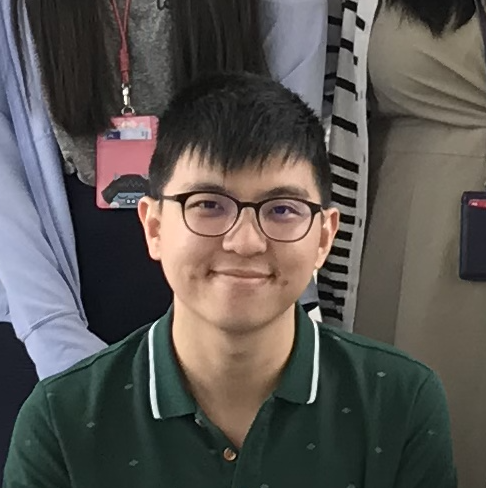 PhD in computational biology, Nanyang Technological University, Singapore. Bachelor in biostatistics from National University of Singapore. Bachelor in engineering, National University of Singapore. PI at GIS and Adjunct Assistant Professor at School of Computing, National University of Singapore. 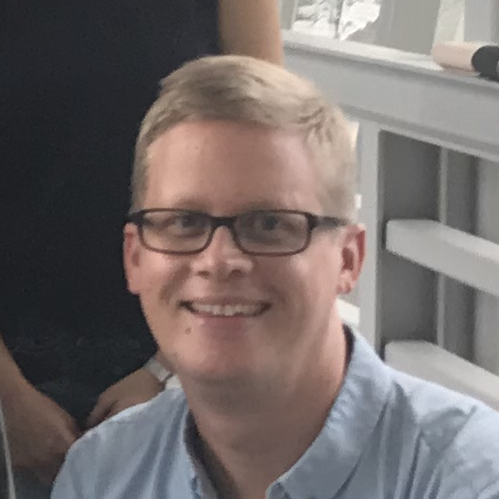 PhD in bioinformatics from University of Copenhagen, Denmark, and previously a Postdoc at Memorial Sloan-Kettering Cancer Center, USA. 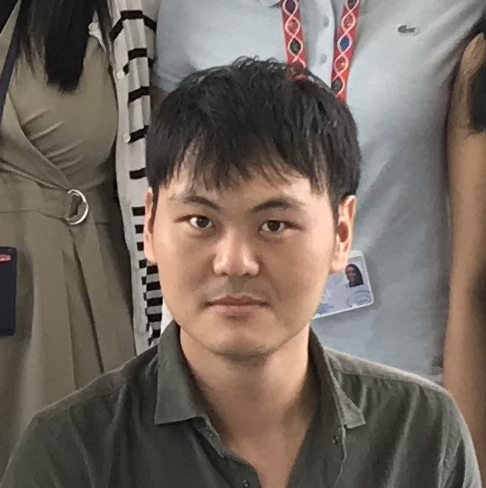 Guo Y, ..., Skanderup A, Mutation hotspots at CTCF binding sites coupled to chromosomal instability in gastrointestinal cancers, Nature Communcations, 2018. Tan D, ..., Skanderup A, DasGupta R, Iyer G, Long noncoding RNA EGFR-AS1 mediates epidermal growth factor receptor addiction and modulates treatment response in squamous cell carcinoma, Nature Medicine, 2017. Hu S, Quin M, Zhang H, Guo Y, ..., Skanderup A, Yang JJ, Whole-genome non-coding sequence analysis in T-cell acute lymphoblastic leukemia identifies oncogene enhancer mutations, Blood, 2017. Hakimi A, Tickoo S, Jacobsen A, et al., TCEB1-mutated renal cell carcinoma: a distinct genomic and morphological subtype, Modern Pathology, 2015. 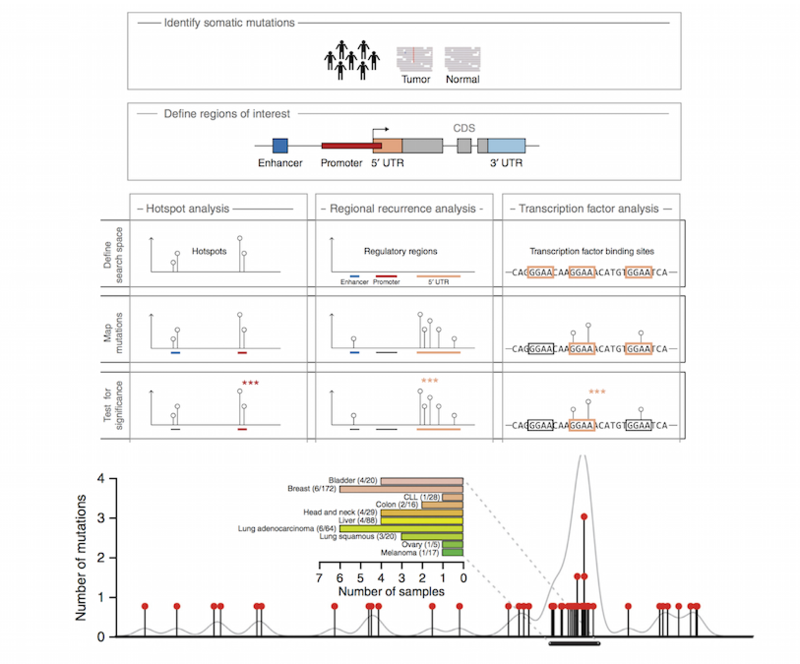 Weinhold N, Jacobsen A, et al., Genome-wide analysis of noncoding regulatory mutations in cancer. Nature Genetics, 2014. Jacobsen A, et al., Analysis of microRNA target interactions across diverse cancer types, Nature Structural & Molecular Biology, 2013. Rasmussen S, Jacobsen A, Krogh A, cWords – systematic microRNA regulatory motif discovery from mRNA expression data, Silence, 2013. Creighton C, Hernandez A, Jacobsen A, et al., Integrated analyses of microRNAs demonstrate their widespread influence on gene expression in ovarian carcinoma, PLoS ONE, 2012. Jacobsen A, et al., Signatures of RNA binding proteins globally coupled to effective microRNA target sites, Genome Research, 2010. Jacobsen A, et al., miRMaid: a general programming interface for microRNA data resources, BMC Bioinformatics, 2010. Lindow M, Jacobsen A, et al., Intragenomic matching reveals a huge potential for miRNA-mediated regulation in plants, PLoS Computational Biology, 2007. 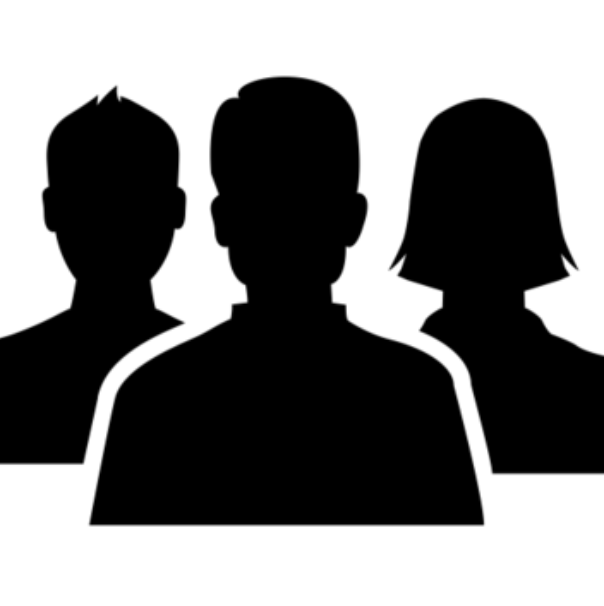 Disclaimer: skandlab.org is a personal web site and is not an official statement of http://a-star.edu.sg/gis, A*STAR, or Genome Institute of Singapore (GIS). 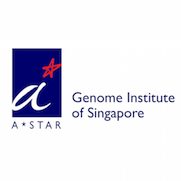 The opinions expressed and the information presented on this site are therefore not necessarily those of of http://a-star.edu.sg/gis, A*STAR, or Genome Institute of Singapore (GIS). Design based on Freelancer Bootstrap theme. MicroRNAs (miRNAs) are small non-coding RNAs that regulate gene expression and protein levels by binding to mRNAs. Numerous studies have linked aberrant miRNA expression with regulation of diverse cancer processes. However, we are still far from a complete understanding of the role of individual miRNAs in patient tumors. Together with experimental labs, we have previously analyzed the biology and function of miRNAs in cancer cell lines (see e.g. Frankel 2007, Gregersen 2010, Kheir 2011, Ugras 2011, Gregersen 2012, Crone 2012). More recently, we have used tumor expression data and integrative cancer genomics to infer targets of miRNAs directly in patient tumors (see Silber 2012, Creighton 2012, Jacobsen 2013). For example, using molecular profiles of >3,000 tumors from 11 human cancer types in The Cancer Genome Atlas, we systematically analyzed expression of miRNAs and mRNAs across cancer types to infer cancer-associated miRNA-target relationships (Jacobsen 2013). We plan to refine this approach and apply it to new cancer types. Similarly, we are intersted in studying the function and cancer relevance of other classes of non-coding RNAs. Cancer primarily develops because of somatic alterations in the genome. However, the non-protein-coding genome, comprising more than 98% of the human genome, remains mostly uncharted in cancer genomics. We have previously analyzed complete genome sequences of 863 human tumors from The Cancer Genome Atlas and other sources to systematically identify noncoding regions that are frequently mutated in cancer (Weinhold & Jacobsen, et al. (2014)). We are further developing and applying new frequency- and sequence-based approaches to comprehensively scan cancer genome for noncoding mutations with potential regulatory impact (e.g. Hu et al. 2017 and Guo et al. 2018). 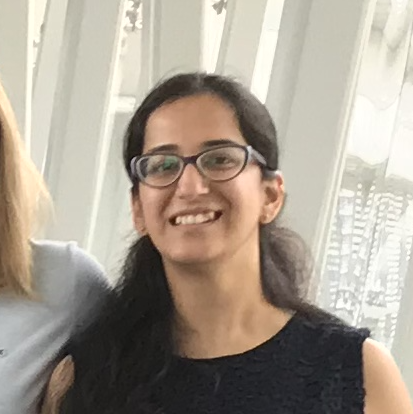 We are interested in developing integrated clinical, experimental, and computational approaches to solve important challenges in medical genomics, especially cancer treatment. The advent of affordable high-throughput sequencing and molecular technologies are now allowing us to study cancer genomics and biology directly in large cohorts of patient tumors. 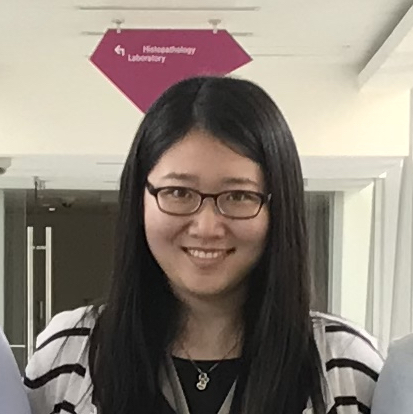 As a former member of the Sander group at Memorial Sloan-Kettering Cancer Center, we have experience from participation in several tumor characterization projects in The Cancer Genome Atlas (TCGA). Here we have contributed data analysis and tools for management and analysis of the massive cancer genomics datasets (see CGDSR, Cerami 2012, Gao 2013). 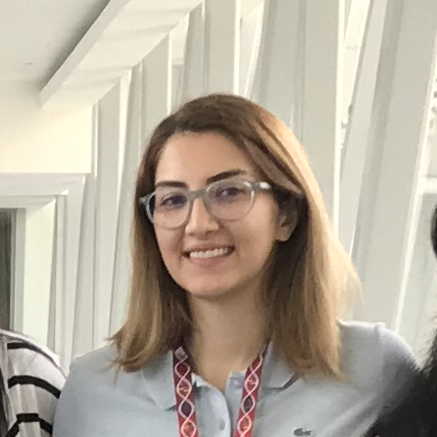 Additionally, we have collaborated with multiple clinical cancer research groups on integrative analysis to address relevant clinical questions (Hakimi 2013, Li 2013, Barlin 2015, Hakimi 2015). We plan to engage in new cancer genomics collaborations with excellent experimental and clinical groups at GIS and in Singapore. cWords is an algorithm and software suite for analysis of regulatory sequence motifs in gene expression data. 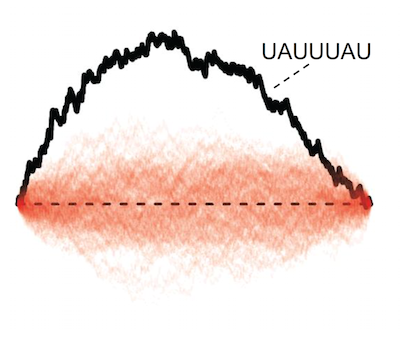 Originally developed for analysis of microRNA target sites in 3' UTRs (Jacobsen et al., Genome Research (2010)), but can easily be adapted to other settings. The newest version features an improved and much more efficient statistical approach (Rasmussen, Jacobsen & Krogh, Silence (2013)), and the software is now also available as a web service. 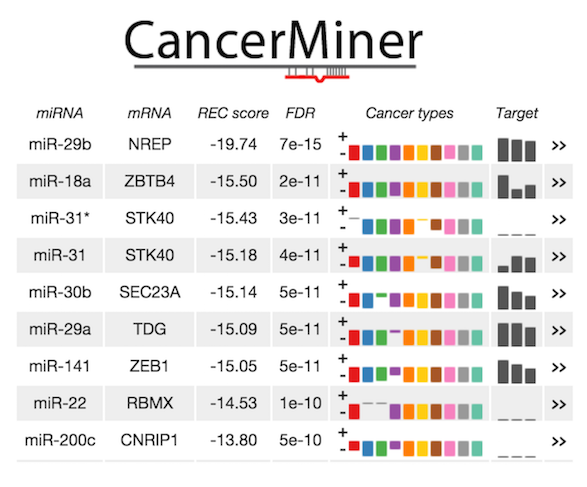 CancerMiner is a comprehensive resource for discovery and prioritization of functional miRNA-mRNA target interactions in human cancer using molecular datasets from The Cancer Genome Atlas. Candidate interactions can be queried for specific miRNAs or mRNAs, in individual or across multiple cancer types. Our approach uses molecular profiles of >3,000 tumors from 11 human cancer types in The Cancer Genome Atlas. 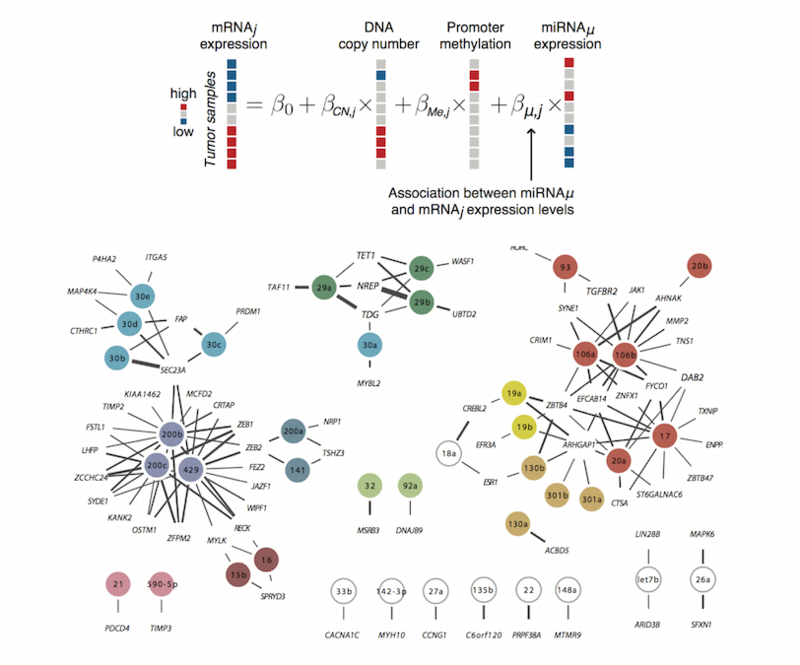 Using this data, we systematically analyzed expression of miRNAs and mRNAs across cancer types to infer recurrent cancer-associated miRNA-target relationships (Jacobsen et al., Nature Structural & Molecular Biology (2013)). 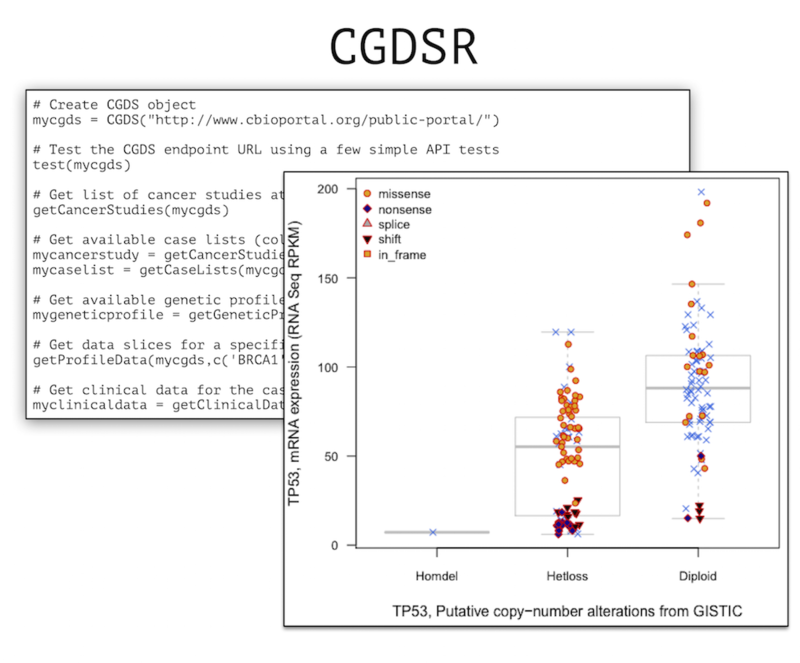 CGDSR is an R-package to fetch and analyze data from The Cancer Genome Atlas and the cBioPortal for Cancer Genomics. These resources are further described here - Introduction to CGDSR, Cerami et al., Cancer Discovery (2012), Gao et al., Science Signaling (2013). The field of cancer research is advancing at a rapid pace due to the declining cost of next-generation DNA sequencing. Massive DNA sequence data, complex molecular profiles, and rich clinical data are being generated from thousands of cancer patients worldwide. Several such projects are also underway in Singapore. However, considerable computational expertise and resources are required to integrate and mine these datasets. This presents a significant barrier for clinicians and use of this data to study cancer precision medicine. To meet this demand, we are developing the Singapore Oncology Data Portal (OncoSG). OncoSG will enable integration, visualization, analysis, and sharing of cancer genomics datasets in Singapore. This will speed-up translation of cancer genomics data into new biological insights and clinical applications. OncoSG currently stores data for more than 50,000 patient tumor samples, including more than 2,000 samples from Singapore.